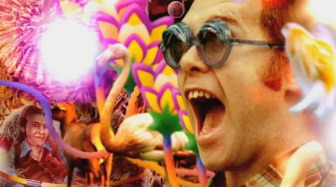 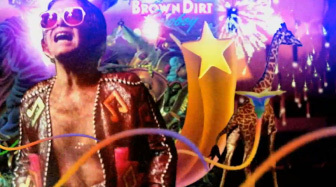 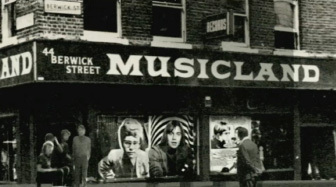 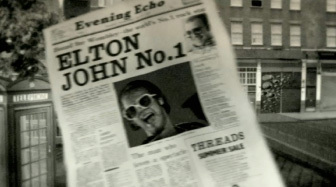 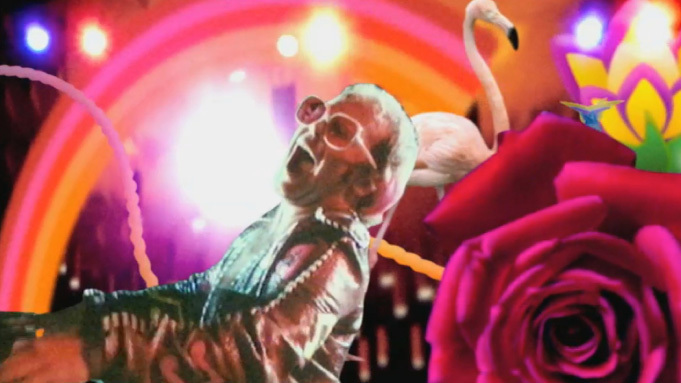 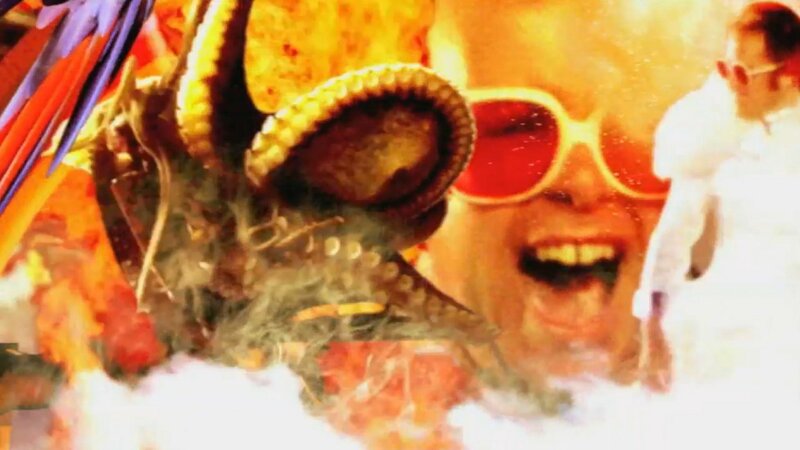 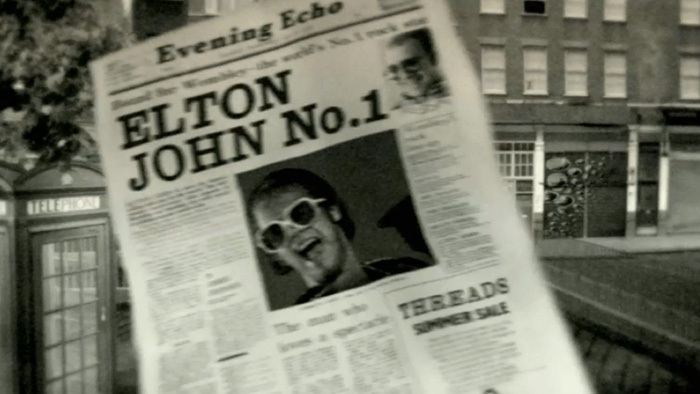 The Tinderbox video concept is inspired by the career, lifestyle and relationship of Elton John and Bernie Taupin in the mid-70s. 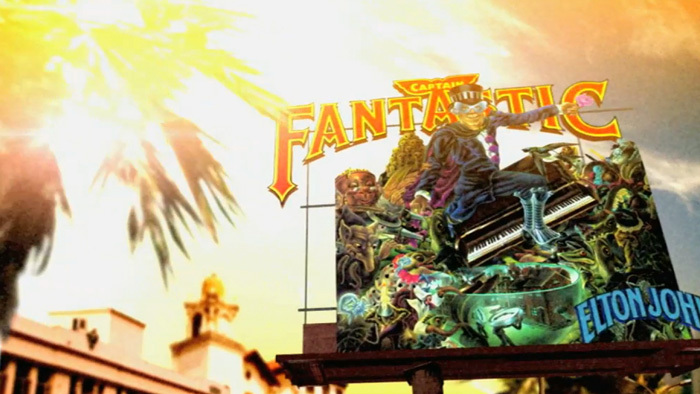 It reflects the rollercoaster ride that they found themselves on as their success exploded – portraying the fun, the excess and finally the strains that caused their paths to divide. The video is made using a signature Intro technique that we have evolved over a number of years. It involves graphically transforming existing footage and stills, which have been composited together to create different worlds and narratives.